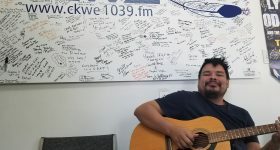 CKWE welcomes The Bluesman back!!! 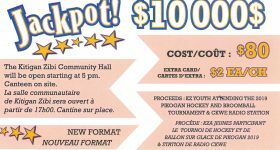 MEGA MONSTER BINGO on April 4th!!!! SUPER MONSTER BINGO on March 28th at 7:00 PM!! 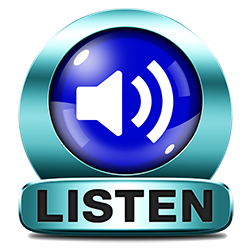 The last CKWE bingo of 2018!! 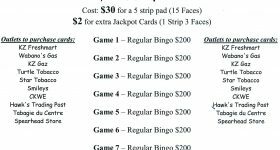 MEGA MONSTER BINGO DEC 6th!!!! 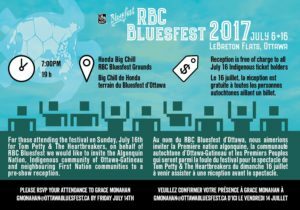 Home » News » INDIGENOUS RECEPTION JULY 16th 2017 at 7PM at RBC OTTAWA BLUESFEST!!! 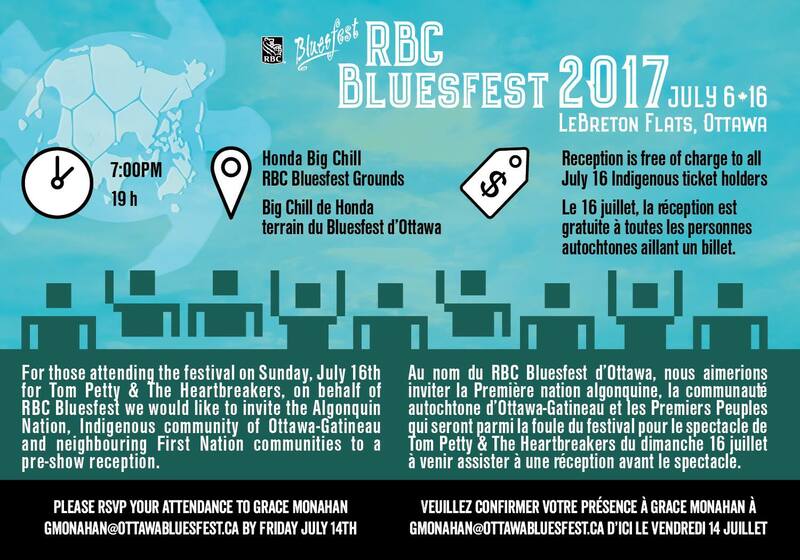 INDIGENOUS RECEPTION JULY 16th 2017 at 7PM at RBC OTTAWA BLUESFEST!!! Previous Article Welcome DJ Paige back to the CKWE family! Next Article Welcome back MOJO MISKO!! !